Ingredients: Apricots, Nebbiolo wine 35%, cane sugar. 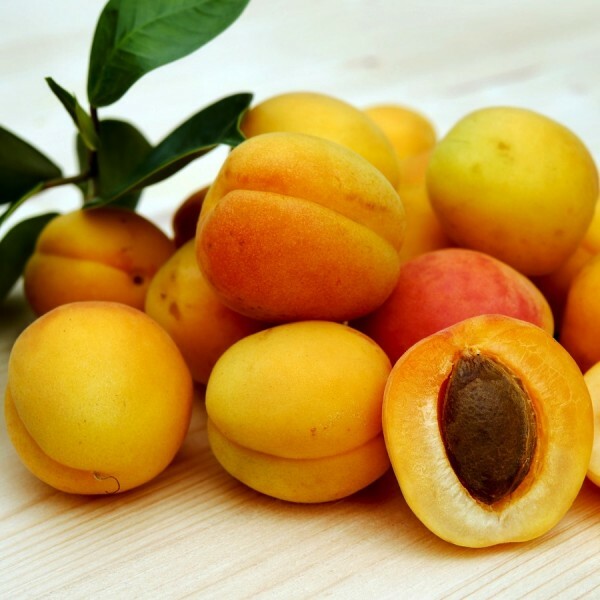 Description: Collected strictly by hand in the orchards of Alba, Langhe and Roero, the apricots are handcrafted, adding Nebbiolo wine and cane sugar. Collected at the time of proper ripeness, they maintain their flavor and consistency intact. Excellent to taste with the Madernassa Moscato pears.